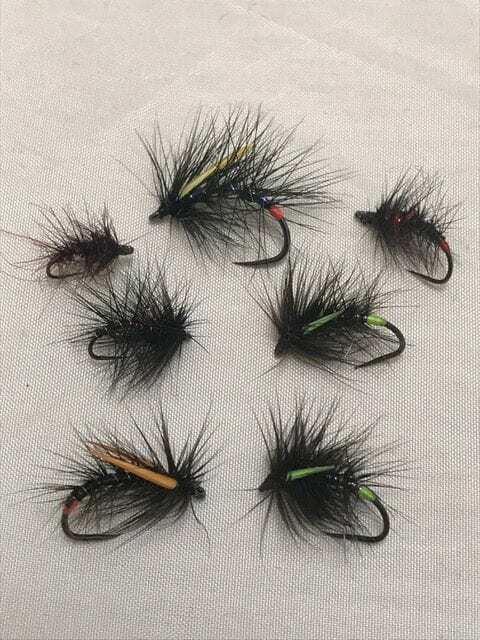 The Snatcher style fly is very popular fly in Europe and has found its way into fly boxes worldwide. 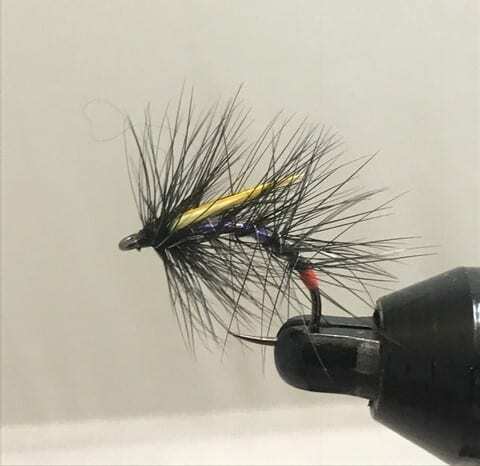 Originally tied to imitate large buzzer pupae on the Scottish lochs where fishing subsurface in the waves is very popular. 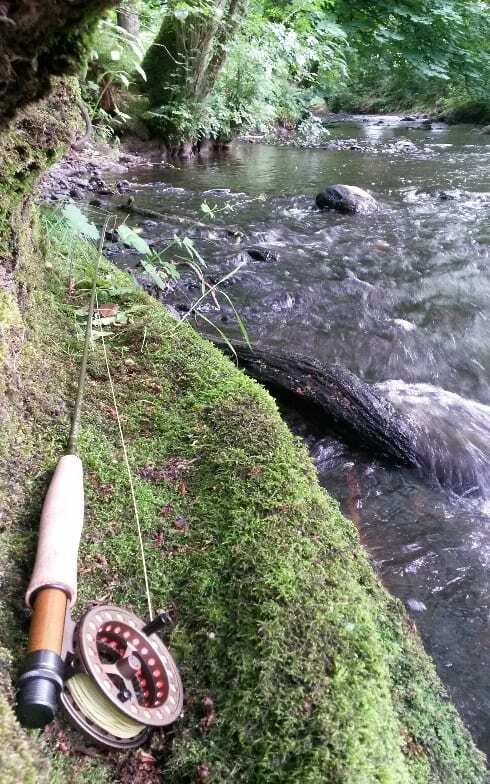 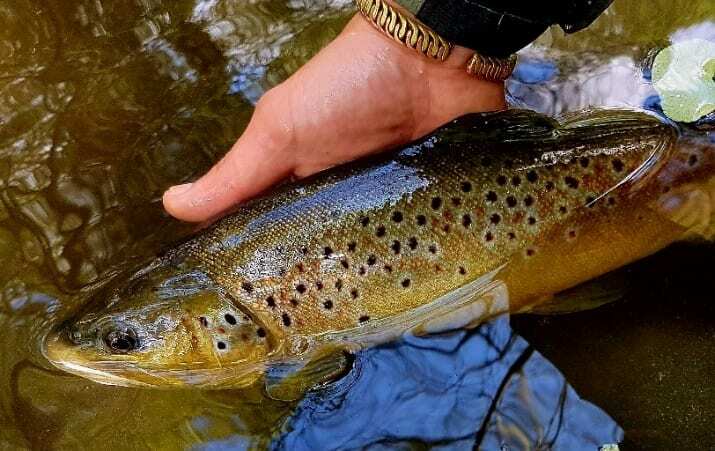 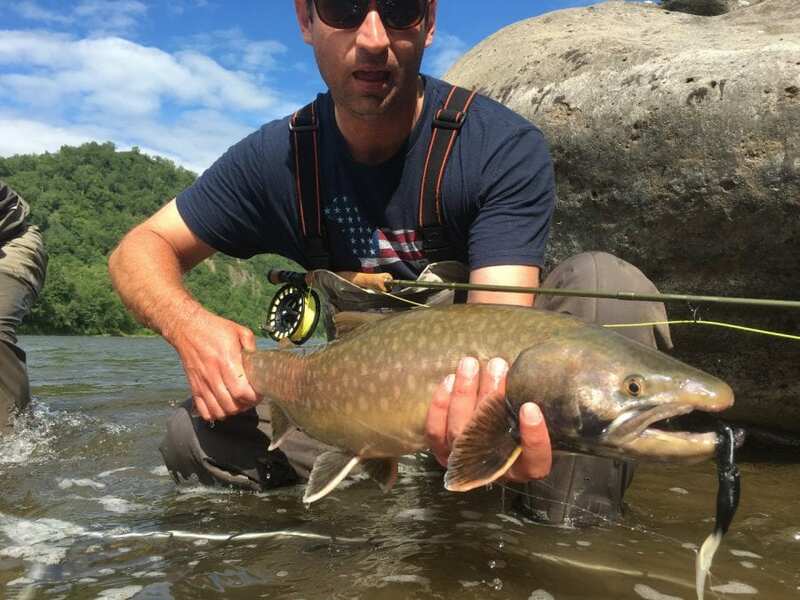 Words can’t describe the feeling of connection the one has with nature when wading through water with a fly rod in hand, and for me, the smaller the stream, the more intimate that connection seems. 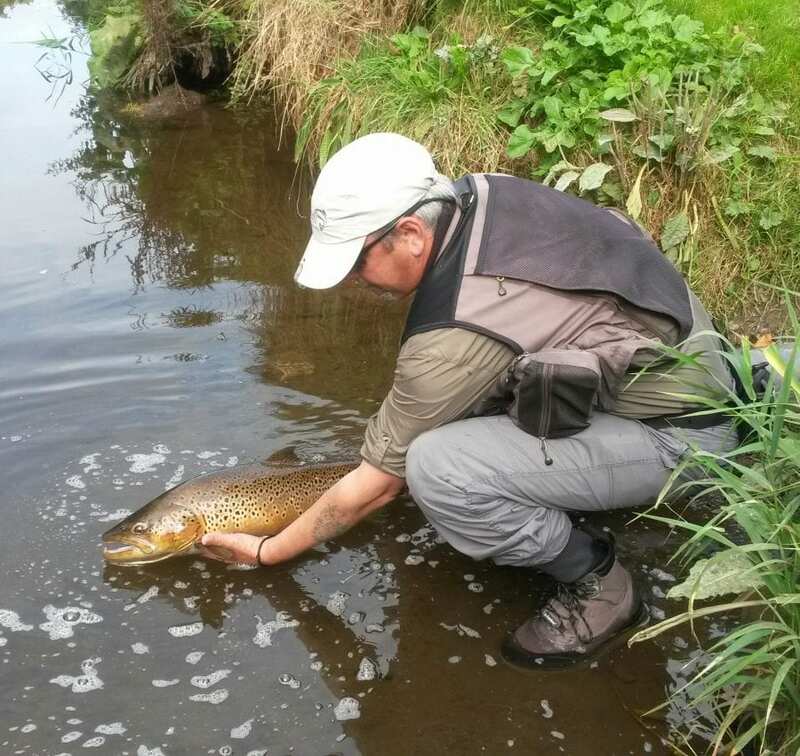 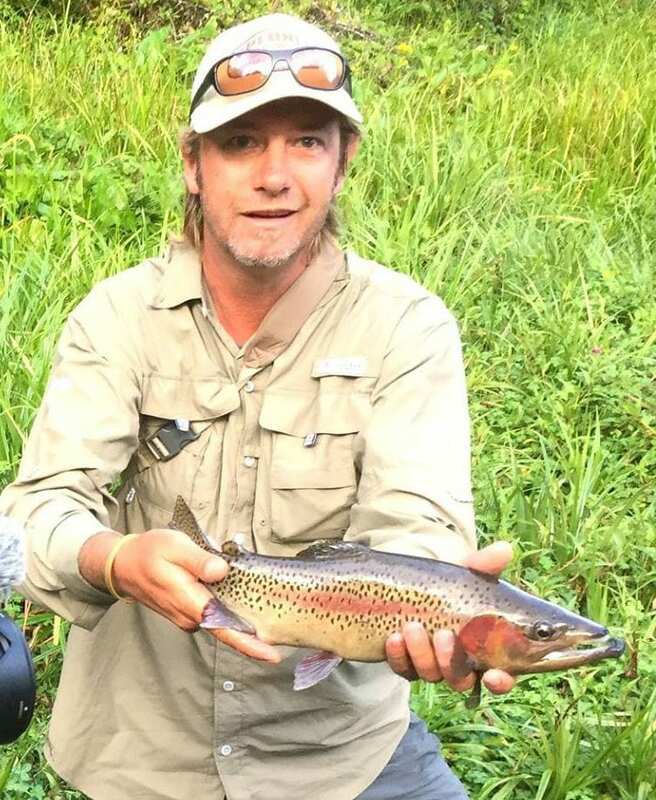 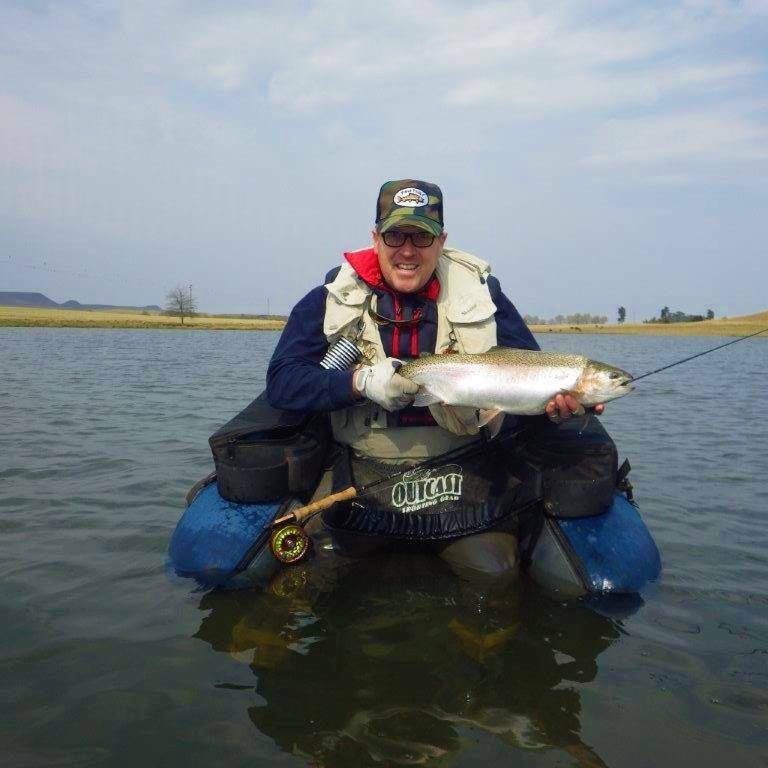 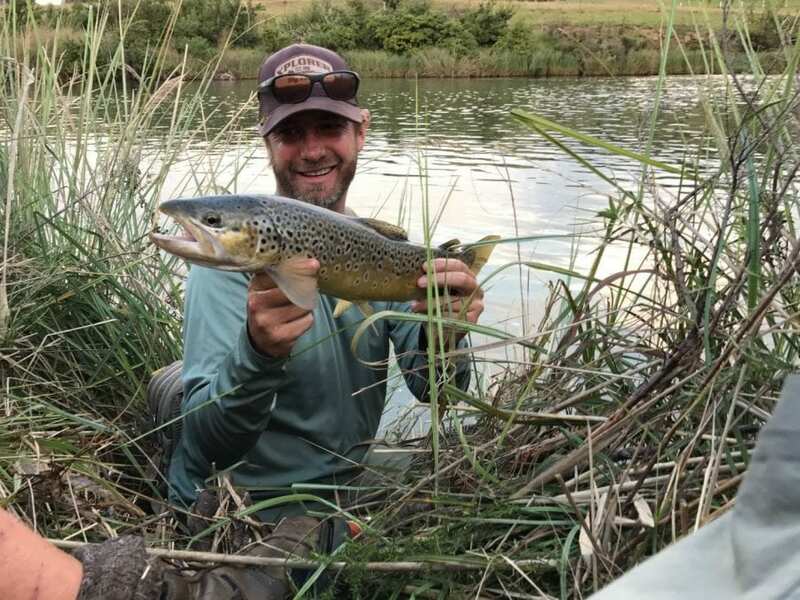 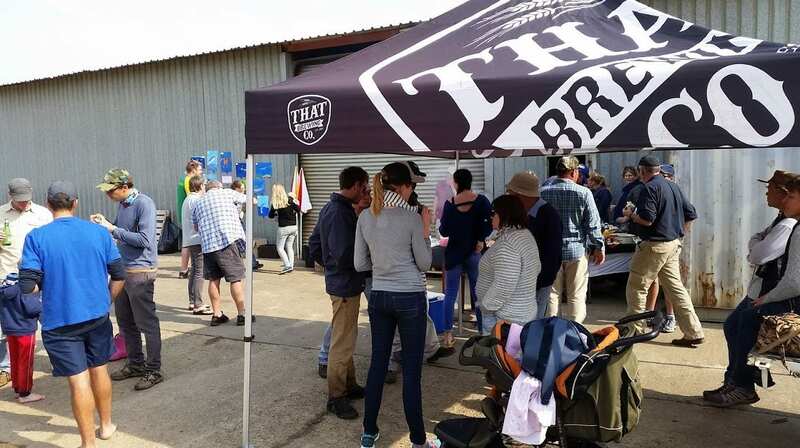 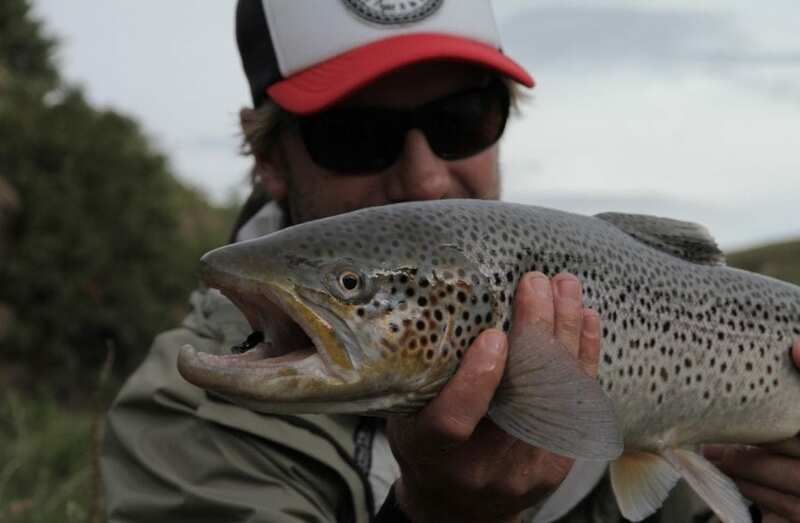 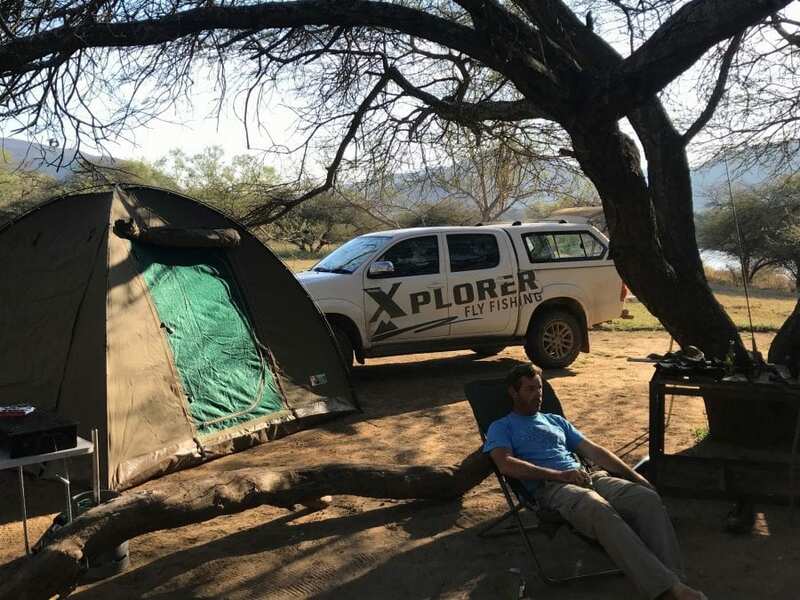 It’s always exciting when a private farm offers the opportunity to the public to have a fly fishing compo on their pristine waters in the KZN midlands.